The Clean Label concept is spreading globally. Featuring natural flavoring material, Yeast Extract(YE) becomes a popular ingredient in EU and other developed countries. Yeast Extract dose not belong to the category of food additives, it can significantly improve the flavor in food recipe. “A company which solely deals in food industry finds it difficult to ensure the food quality and flavor while without adding any food additives and chemical Xian/Umami source products. 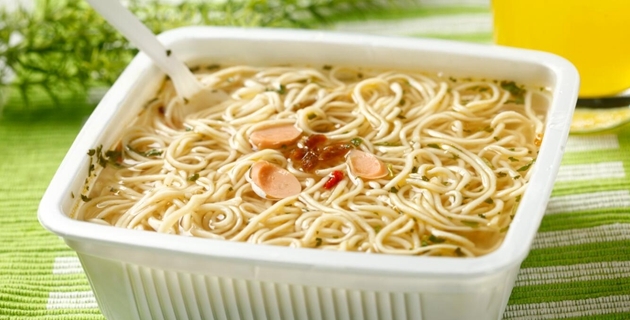 Just by adding right amount of Yeast Extract, one can not only make the food flavor functions be maintained and strengthened, but also to meet the consumer demand for natural, healthy and clean labels. ”Daejeon, Korea University Professor Park Kwan Yick appointed. 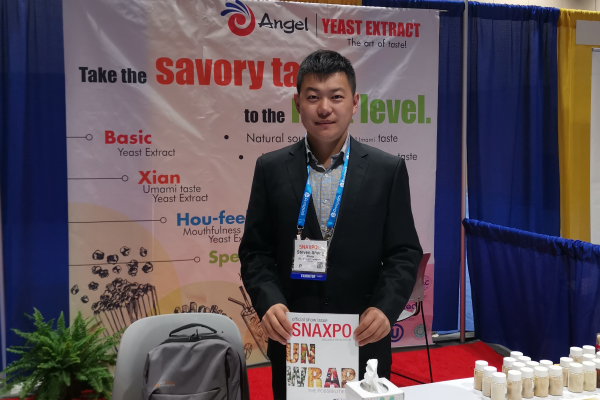 In recent years, Angel aims at building a world-class company through constant innovation, increased investment in the development of Yeast Extract to reinforce the leading global competitive position. 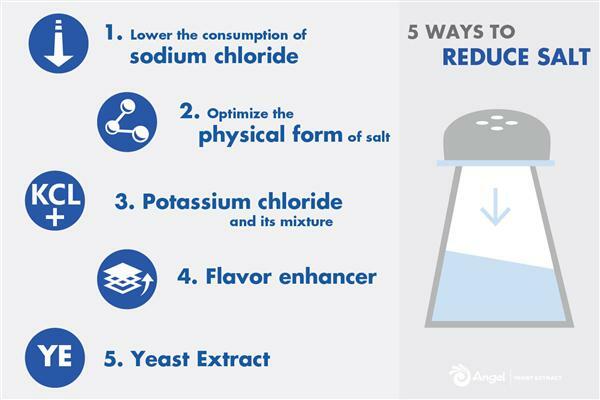 Angel has launched a variety of YE products to meet the needs of Clean Label for consumers and food manufacturers. Yeast Extract natural characteristic was determined by its raw materials and advanced processing biotechnology. Molasses- a byproduct left after sugarcane producing, is the main raw material of YE and one of the suitable media to yeast species growth. The cream came from yeast which is generally called yeast cream is the main material for the production of YE. Meanwhile, the enzyme to degrade yeast is biological properties. Protein, amino acids and B vitamins are the main components of Yeast Extract, these ingredients are all-nature, which contribute to the nutritional and healthy characteristics of YE. 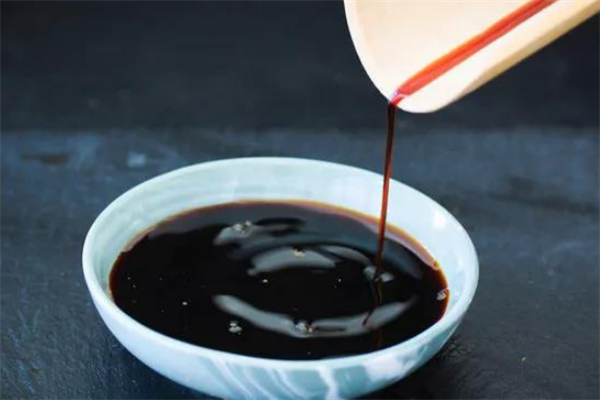 Nowadays, Yeast Extract has become a favorable choice for food manufacturers, e.g., YE can be used to enhance the flavor in ”non-food additive added” products, such as soy sauce. Thus, Yeast Extract gets more attention in food industry, and is recognized by most of the food consumers.